The next generation of farming begins now with Farm Days. 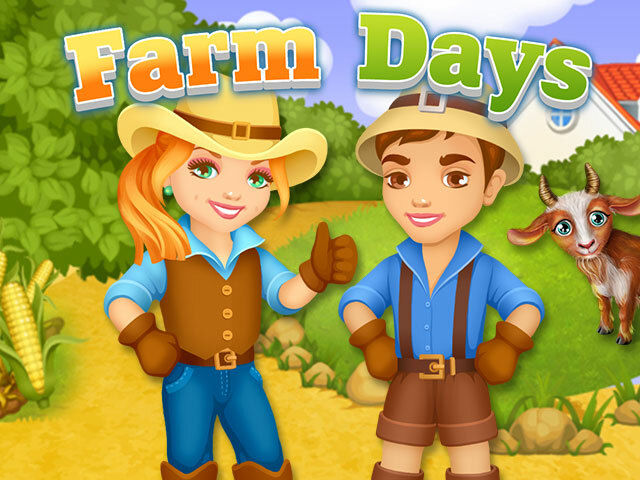 Build your own farm and experience amazing adventures as you enjoy real farm village life with "Farm Days"! Become a real farmer and build your tiny piece of land into a huge successful farm. 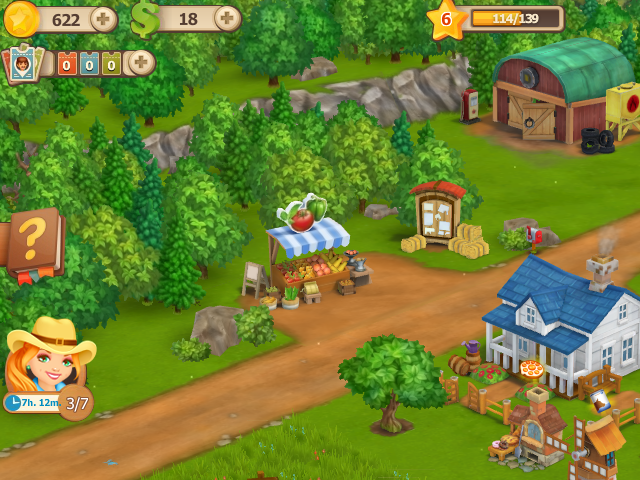 With Farm Days you can plant seeds, harvest crops and sell them at market to make money. Improve your farm, buy new farm equipment to help with the work and repair old farm buildings. 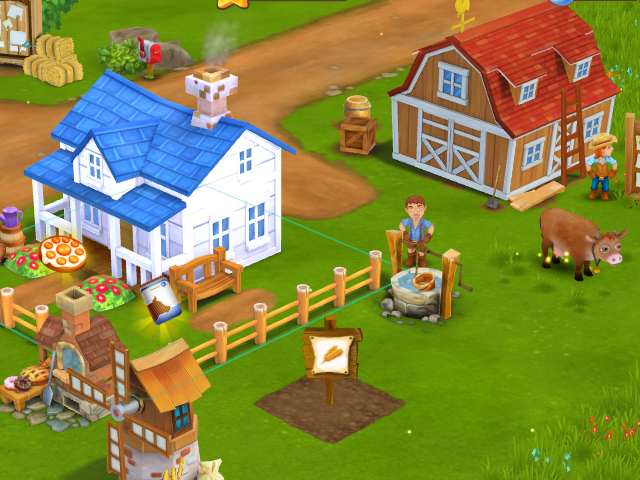 Enjoy your life on your very own farm in this amazing 3D farming game today! Stunning animations and 3D farm world! Build up and improve your farm! Plant seeds and sell crops! Buy new equipment and repair old farm buildings! Enjoy the next generation of farming!